Qualified applicants must be a high school senior, college student, and/or between the ages of 18-25, pursuing studies at a vocational or trade school. All applicants must be a US Citizen and complete the on-line application no later than the published deadline date, which is April 30, 2013. 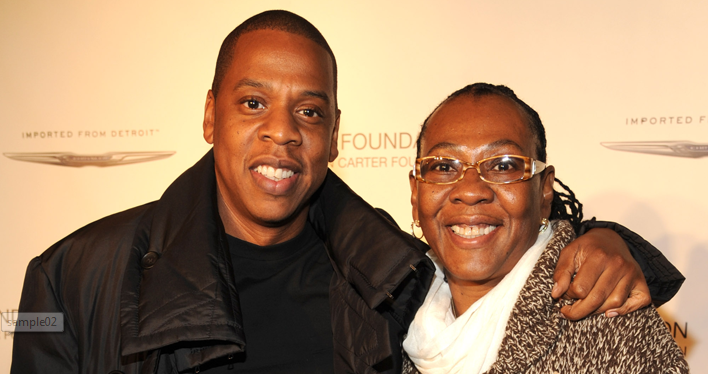 The Shawn Carter Scholarship Foundation is unique in that it offers scholarships to single mothers, children who attend alternative schools, students who have earned a GED, students with grade point averages of 2.0 and students who have previously been incarcerated, but desire a higher education. This group is generally not the recipients of college scholarships. This scholarship offers them the opportunity to get them they education that they desire. The Shawn Carter Foundation offers scholarship opportunities to any under-served student across the United States who desires a higher education. What are your plans to give back to the community? CLICK LINK TO APPLY http://www.shawncartersf.com/apply/This scholarship is open to the public. Please apply before the deadline April 30, 2013. Please share with those who could benefit.